If you’re anything like us, you hear the word detox and run for the hills. While we’re all about healthy eating, a diet consisting of just juice is not in our vocabulary. But what if we told you that detoxing didn’t mean giving up food? To figure out how to detox in time for summer, because we all want to feel our best before hitting the beach, we reached out to a variety of experts for effective (and easy) summer detox tips that don’t require fasting. Unlike cleanses that restrict certain foods and drinks to eliminate toxins through the digestive system, Jessi Lucatorto, an alternative medicine health coach and a trainer at Speir Pilates, says a detox is a lifestyle change that eliminates toxins through the liver and kidneys. And, while cleanses and detoxes are inherently different, they do have one thing in common: weight loss. But, that’s not the only reason to give a detox a try. According to Lucatorto, detoxes have been proven to reduce headaches, anxiety, depression, and joint pain. For doable detox tips to start the summer season on a healthy note, keep on reading. You’ve likely heard that lemon water first thing in the morning is good for you, but why? According to Lucatorto, drinking warm lemon water in the early a.m. not only gets the digestive tract moving, but it also stimulates your enzyme function, which in turn helps to detoxify your liver. So why add turmeric? Because turmeric has anti-inflammatory properties. Plus, it’s a winning taste combination, says Lucatorto. 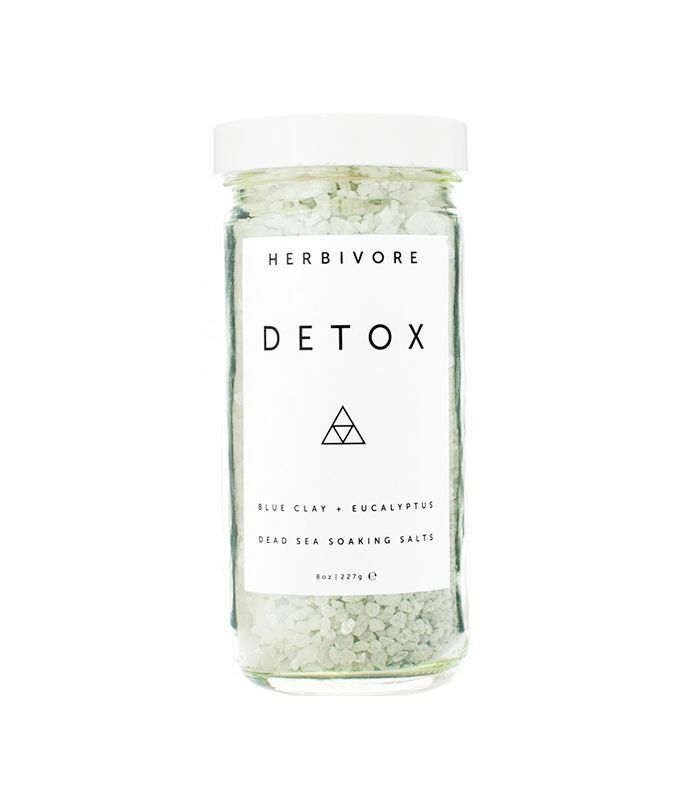 If detoxing means taking a bath, you can count us in. To draw out toxins via a bath, Lucatorto says to dissolve Epsom salts in a tub full of water and soak your body or feet for about 30 minutes. By doing this, the sulfates in the Epsom salts will draw out toxins from the body and feet, while the warm water will simultaneously ease muscle and joint pain. Christopher Calapai, DO and osteopathic physician, says to avoid cleanses and fad diets, as they will do your body more harm than good. Instead, he recommends starting a detox by committing to a healthy eating routine for two weeks. Why two weeks? Because that’s how long Calapai says it takes to see an increase in energy and a decrease in weight. In order to reap these results, Megan Casper, MS, RDN, and writer for Nourished Bite, says to focus on eating whole foods, drinking water, cutting out processed sugars, and relearning portions. This will get your diet back on track and teach you healthy and sustainable eating habits that will likely carry on past two weeks time. 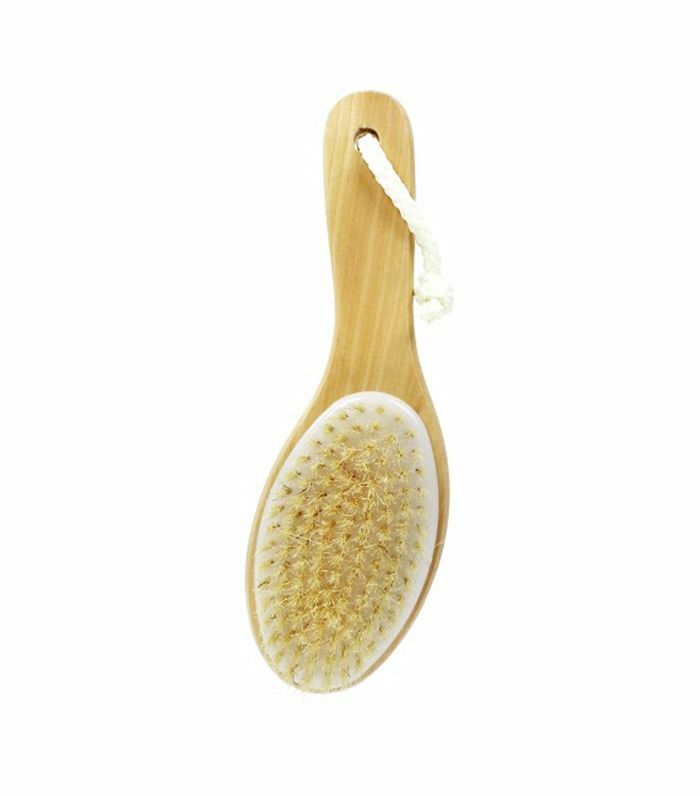 Before taking a shower or going to bed, Lucatorto recommends dry brushing your body. While this practice is known for improving the appearance of skin, Lucatorto says it’s also effective at stimulating the lymphatic system, and in turn eliminating toxins. While there isn’t enough evidence to prove that dry brushing can detox the body, there are quite a few encouraging stories in which dry brushing does just that. A detox doesn’t just concern our diets. According to Gabrielle Francis, a naturopath and the founder of NYC-based The Herban Alchemist, endotoxins can result from negative thoughts, emotions, and stress. And, while you might be good at compartmentalizing your thoughts, Francis says that stress of any kind can impact the way your body operates regardless. Hence her suggestion to nourish the mind as well as the body. In order to do this, meditation and rest are of utmost importance. Nicole McCarter, ND, recommends seven to eight hours of sleep a night to fully reset and restore your body. 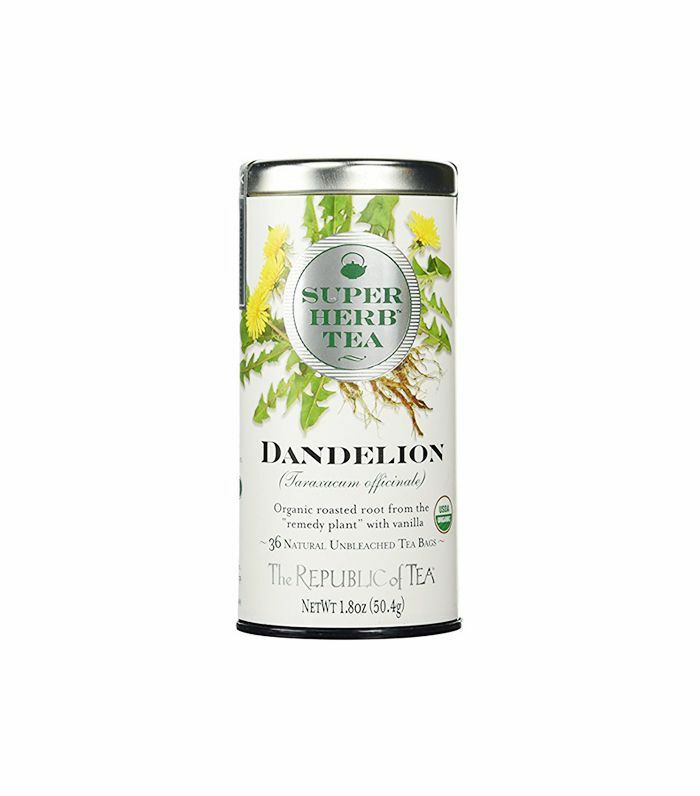 Dandelion tea, which is composed of dandelion root, a plant high in antioxidants as well as vitamin C and vitamin A has been proven to detoxify the liver and help with hydration and electrolyte balance says Jacqueline Schaffer, MD, and author of Irresistible You ($15). Plus, dandelion root also works as a natural diuretic, meaning that it will decrease water weight, and subsequently help with belly bloat.